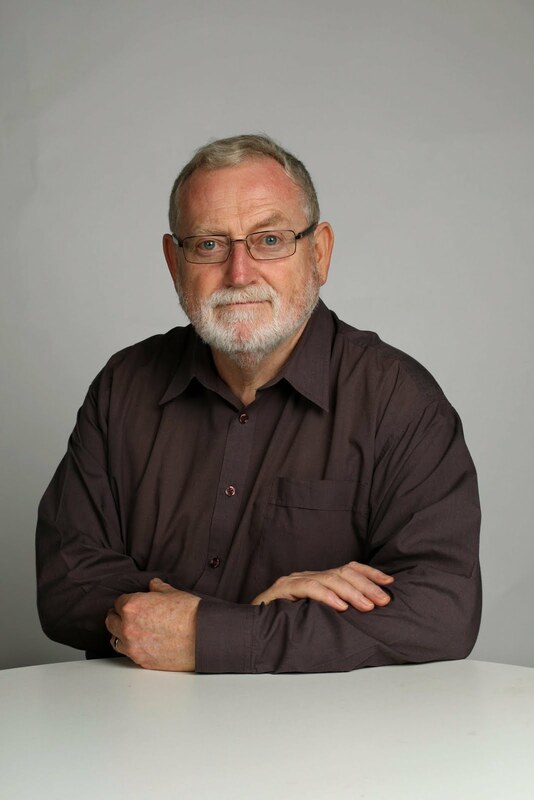 ROSS GITTINS: What would Jesus do about tax and government spending? What would Jesus do about tax and government spending? It’s Easter, so let me ask you an odd question: have you noticed how arguments about governments’ intervention in the economy – should they, or shouldn’t they – often rely on an appeal to Christ’s parable of the Good Samaritan? No, me neither. Until I read a little book called, The Political Samaritan: How Power Hijacked a Parable, by Nick Spencer, of the British religion-and-society think tank, Theos. This is my take on what I read. Polling in 2015 by the British Bible Society found that 70 per cent of respondents claimed to have read or heard the parable, but in case you missed that day at Sunday school, I’ll summarise. One day a lawyer trying to trap Jesus quoted the Old Testament law to “love your neighbour as yourself”, but asked, who is my neighbour? Jesus replied with a story. A man was travelling down a road when he was attacked by robbers and left half-dead. A priest came down the road and saw the man, but passed by on the other side. So did a religious functionary. But next came a Samaritan who took pity on the man, bound his wounds and took him to an inn, where he looked after him. Next day the Samaritan paid the innkeeper to look after the man until he was well. Then Jesus asked the lawyer which of the three was a neighbour to the man who’d been robbed. “The one who had mercy on him,” the lawyer replied. Jesus told him, “Go and do likewise”. Politicians have been using this parable to support their arguments at least since British evangelicals were campaigning for the abolition of slavery in the early 1800s. Martin Luther King spoke about the parable at length in his last sermon before he was assassinated in 1968. George W Bush spoke about it, as did Hillary Clinton. But it’s been a particular favourite of the British Labour Party. So, to politicians on the left, the Good Samaritan is the all-purpose justification for state intervention to help anyone anywhere with a problem. It’s about collective responsibility and collective action. To a politician like Margaret Thatcher, however, it’s about precisely the opposite. The Good Samaritan was an individual; he saw someone with a problem and he acted to help them. He didn’t tell the government to do something about it. People shouldn’t hand over to the state all their personal responsibility. Point one. Point two: the Samaritan needed money to be able to help the half-dead man, and he had it. But the more we’re taxed, the less we have to discharge our personal responsibility to others. So what was Jesus really saying? First, according to Spencer, he was reacting against the lawyer’s legalism. Jesus was concerned with following the spirit of the law, not exploiting its letter. And he was saying the law of neighbourly love is the key commandment which, in cases of conflict, overrides other commandments. The Samaritan was from an ethnic group the other people in the story despised. So neighbours aren’t just the people in our street, our friends, our fellow Australians, they’re everyone, including those we don’t know or don’t like. The parable is relevant to our treatment of other races and asylum seekers. The world has changed a lot in the 2000 years since the parable was spoken, so I think we should be wary of assuming it speaks definitively about every modern practice. It doesn’t explicitly authorise compulsory state redistribution of income from rich to poor, nor is it condemned. It doesn’t even give the tick to organised charities. Conservatives are right to emphasise that our personal responsibility for others is fundamental. But I think supporters of collective action may claim that it’s consistent with the spirit of the parable.